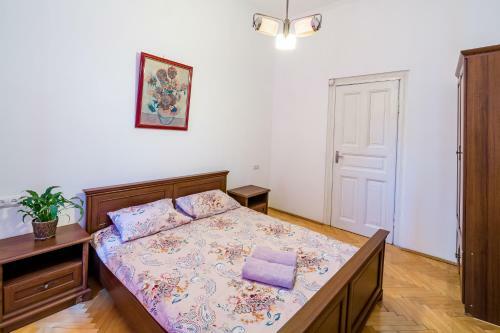 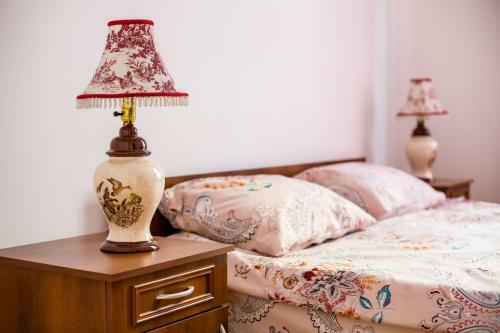 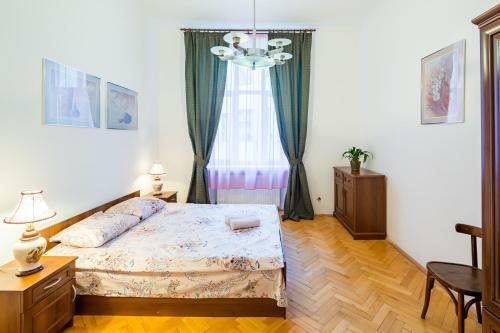 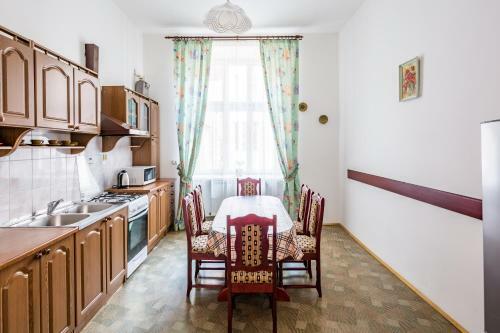 Apartment Two-bedroom Centre on Hnatyuka is situated on Akademika Hnatyuka Street in Lviv just in 310 m from the centre. 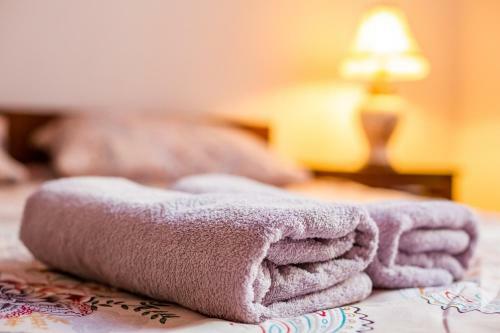 Tourists can use the following amenities: convenient airport transfer, WiFi available everywhere, private non-smoking rooms. 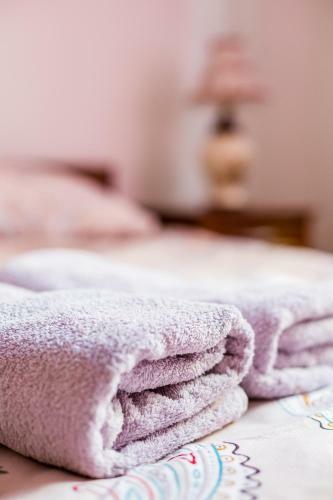 Guests can use these types of bank cards: Visa, Mastercard. 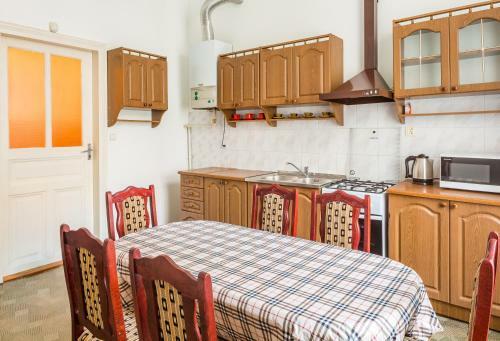 Accommodation staff is fluent in English, Russian, Ukrainian. 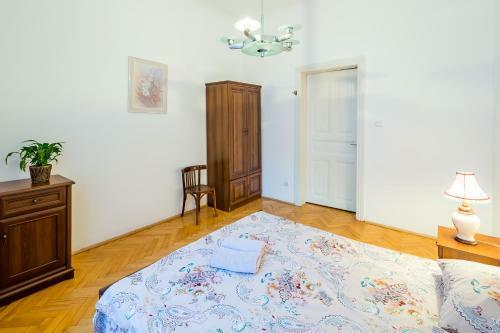 There is only one room type - apartment. 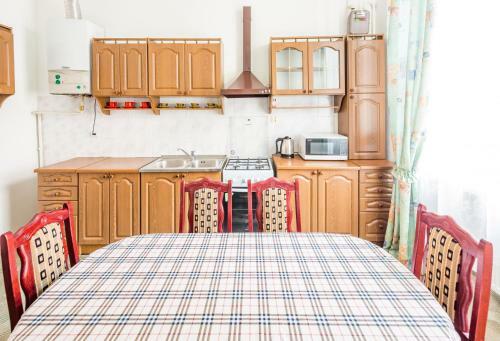 A wide range of facilities is offered here: hairdryer, desk, ironing facilities, washing machine, clothes rack. 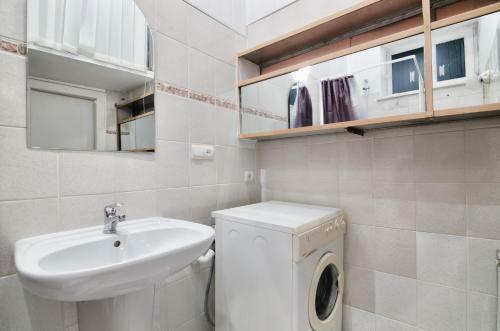 This apartment has a soundproofing, washing machine and seating area. 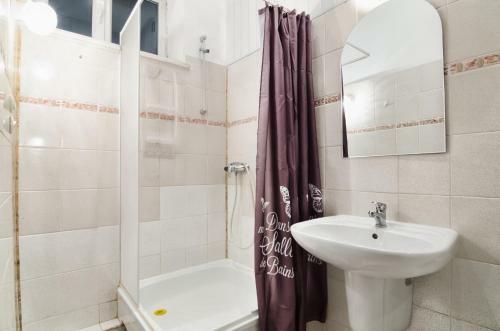 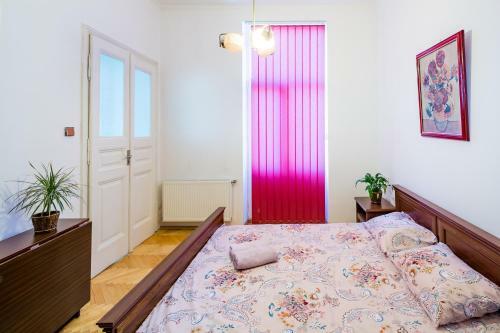 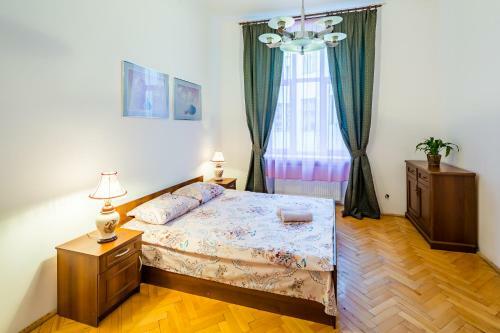 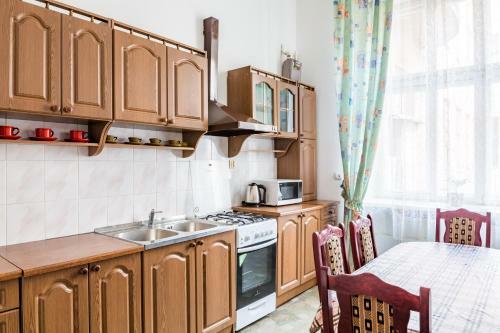 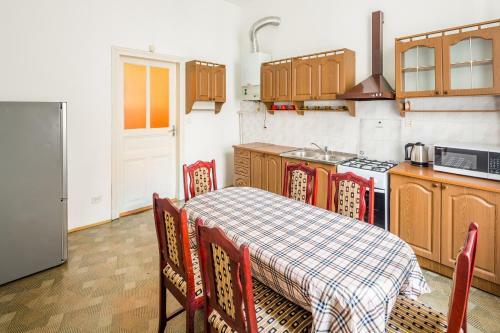 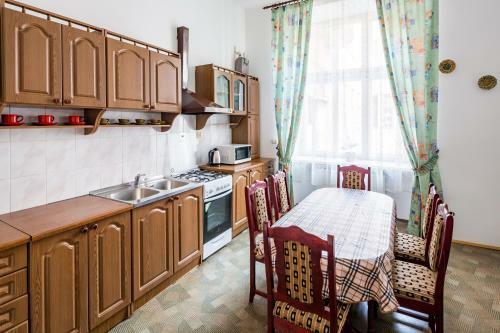 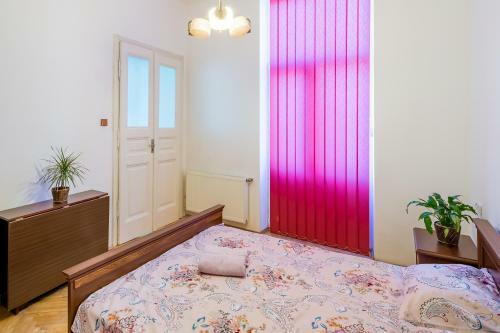 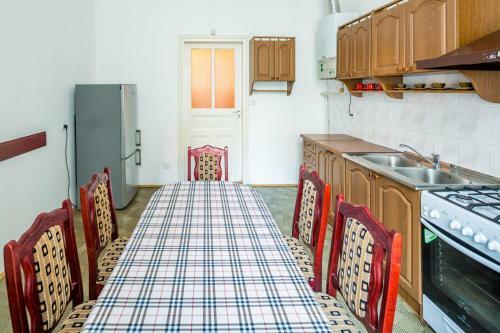 Cozy apartment in Khmelnitsky str.